Google is also putting Assistant inside a $25 feature phone. Although, Google's Android Oreo Go OS and Files Go! 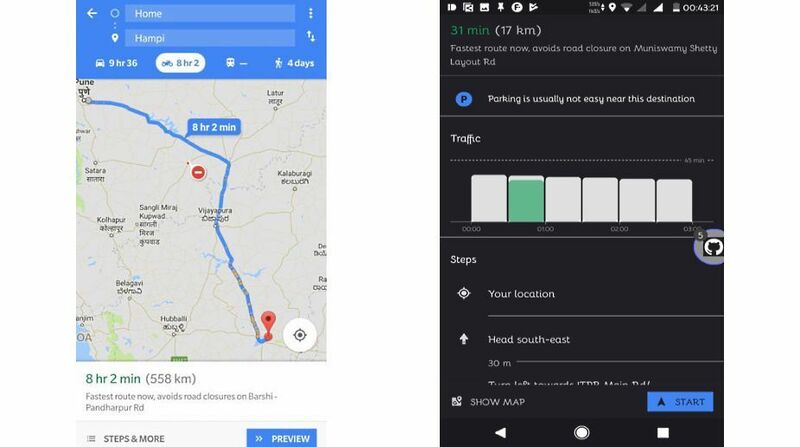 storage app were the headliners at its India event, the company also had two more surprises in tow: a two-wheeler mode for Maps and a bi-lingual version of its Assistant for Indian feature phone JioPhone. India overtook China to become the world's leading motorcycle and scooter market last year. With millions of two-wheelers in the country, it's no wonder Google is creating a dedicated update for the bikes. The new mode will scout shortcuts that aren't accessible to cars and trucks, and provide customized traffic and arrival time estimates. Google claims it's an "India-first" feature, so chances are it will spread to other regions too. While Android OreoGo will pre-install Assistant on budget smartphones, the digital helper is also heading to a feature phone. A Hindi and English language variant of Assistant is coming to the $25, 4G-enabled JioPhone. Aside from slight tweaks to its interface, Assistant will retain all its voice-based functions, despite being downgraded to a bargain-basement phone. Though, it will have to tussle with JioPhone's existing Assistant (HelloJio) while there.